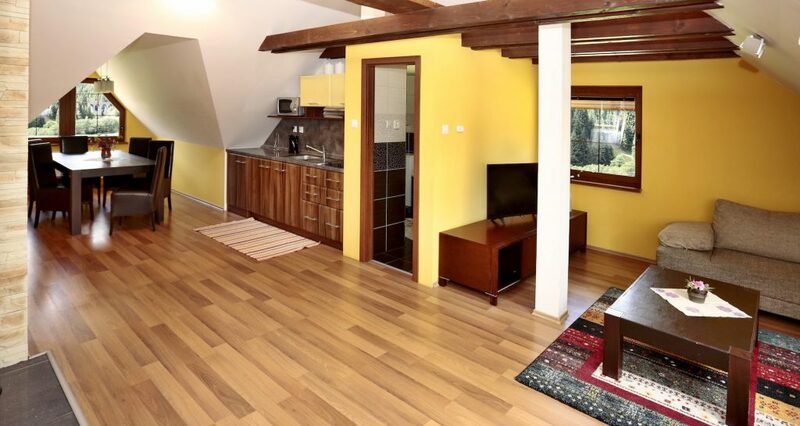 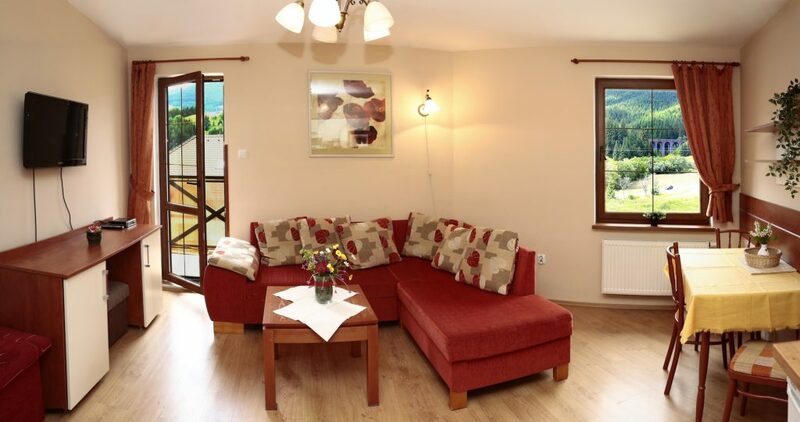 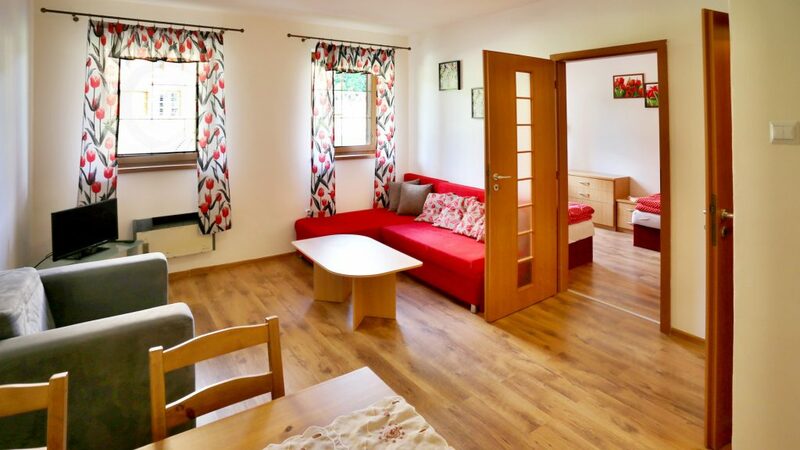 We offer accommodation right in the area of ski and summer resort Ski Telgárt. 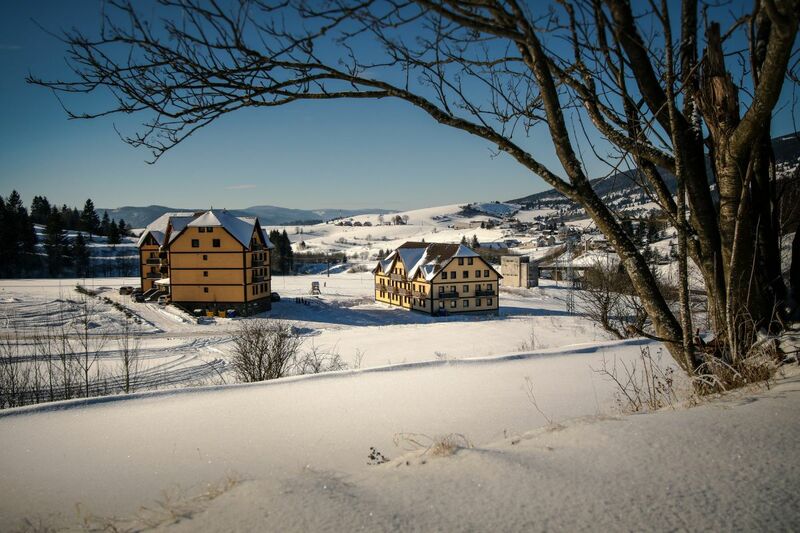 Two country-style apartment houses are located in an attractive location on a elevated position overlooking the Royal Hole, the Low Tatras ridge and the unique Telgart Viaducts. 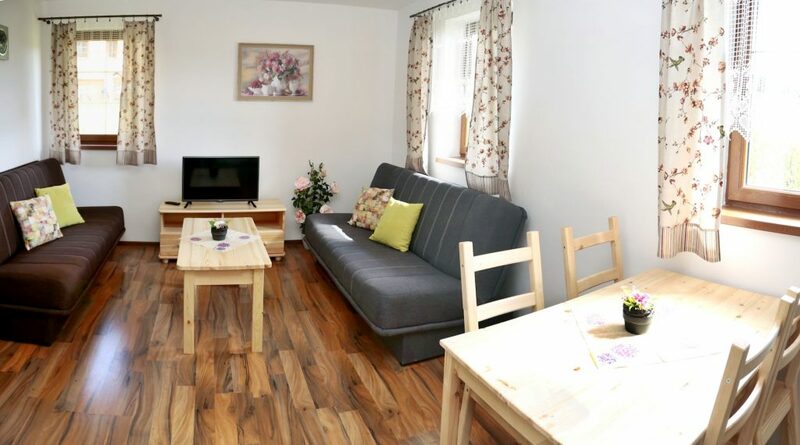 There are 6 apartments with a capacity of 8 to 3 persons.